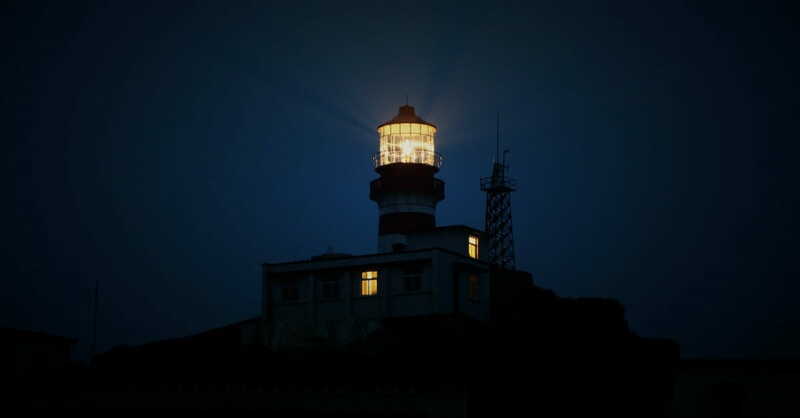 It is difficult to know where to begin exploring something as transcendent as the Holy Spirit. This ubiquitous Being has been present since the beginning of time as well, yet was only recognized as part of the godhead by the church fathers at the Council of Nicaea in the fourth century to combat the Arian controversy. Boy, were they ever busy. It would be so easy to dismiss the Holy Spirit’s divinity for that reason alone. And many have. But before you brush off the Holy Spirit as inconsequential, consider this: think about the pervasiveness of electricity. It powers ours homes, office buildings, whole cities, and all our modern conveniences. It is a physical phenomenon but has no physical body. We can see it sometimes in its most scary and dramatic displays as lightning, causing fires and widespread destruction. But there are also milder forms, like electric currents producing static electricity that makes hair stand on end and gives a shock when a door handle is touched. The most important thing to remember here is that scientists and inventors (like Ben Franklin, whose famous experiment with the kite on a string with a key brought lightning out of the clouds and into our homes; and Thomas Edison, who brought us the lightbulb) didn’t invent electricity. They discovered it. Electricity had been in the world since the beginning of time as electromagnetism, one of the four forces of physics. All man did was discover how to order it, harnessing its power and its benefits for the flourishing of humanity. Taken from Chapter 8 “The Song of My Soul” from Lighthouse Faith by Lauren Green. Copyright © 2017. Used by permission of Thomas Nelson. www.thomasnelson.com. 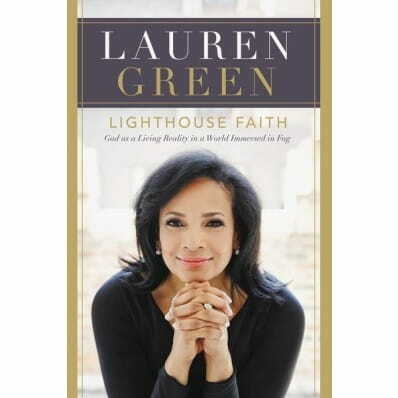 Lauren Green currently serves as Fox News Channel's (FNC) chief religion correspondent based in the New York bureau. She joined FNC in 1996.vMost recently, Green reported live from Rome in 2013 on the election of Pope Francis, as well as on the retirement of Pope Benedict XVI. Additionally, she provided live coverage of the beatification of Pope John Paul II from Rome in 2011 and Pope Benedict XVI's visit to the United States in 2008. Prior to joining FNC, Green served as a weekend news anchor and correspondent at WBBM-TV (CBS-2) in Chicago, IL. From 1988 to 1993, she was a general assignment reporter at KSTP-TV (ABC-5) in St. Paul, Minnesota. Outside of her career at FNC, Green is a reputable concert pianist with a degree in piano performance from The University of Minnesota.